And the Award for Best Supporting Actress goes to…. 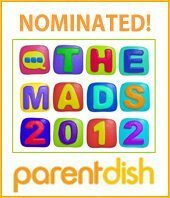 MAD Blog Awards: Panic nominate now! Working Mums: Go to the ball to get your groovy back! 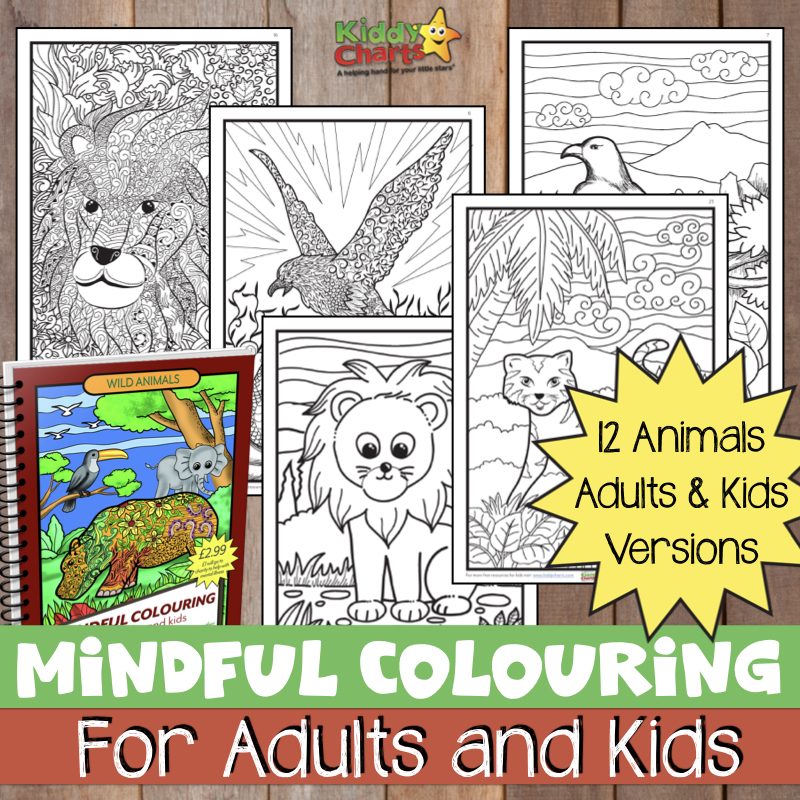 KiddyCharts: Snow White and Hulk Announce Reward Chart Store Launch! Parenting: Happy Mothers Day Everyone – Or was it?